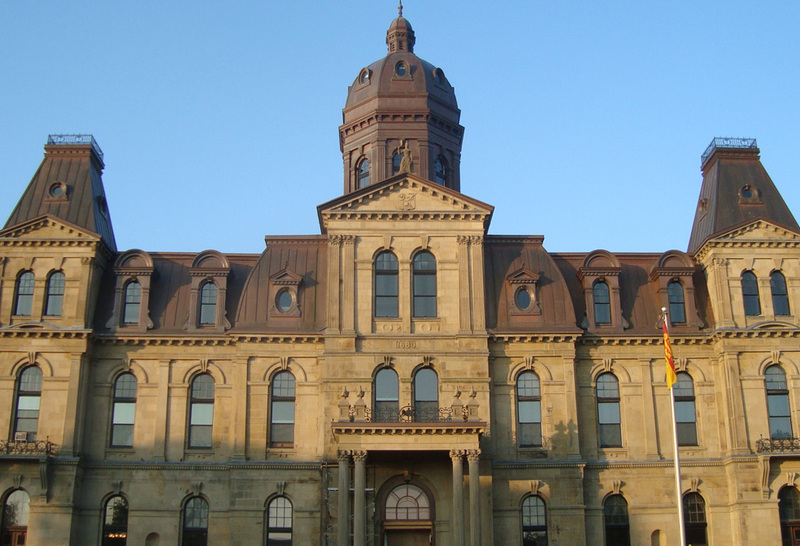 The New Brunswick legislative building is the provincial government building in Fredericton, home to the province’s legislative assembly. The legislative building opened its doors in 1882, after the original building was set fire and burned down just a few years earlier. 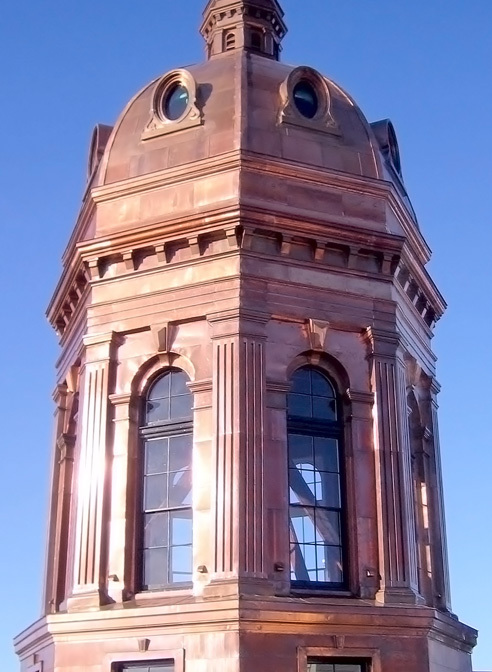 Designed and built in the second empire style, one of the most prominent features is its 120-foot high cupola and dome. 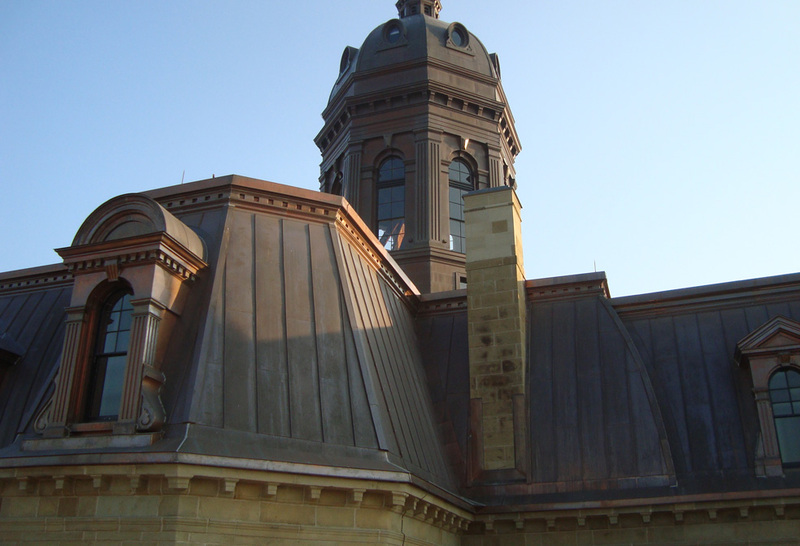 When the legislative building needed immense restorations, including copper roofing and copper sheet metal dome restoration, Heather & Little was honored to take part on the project. 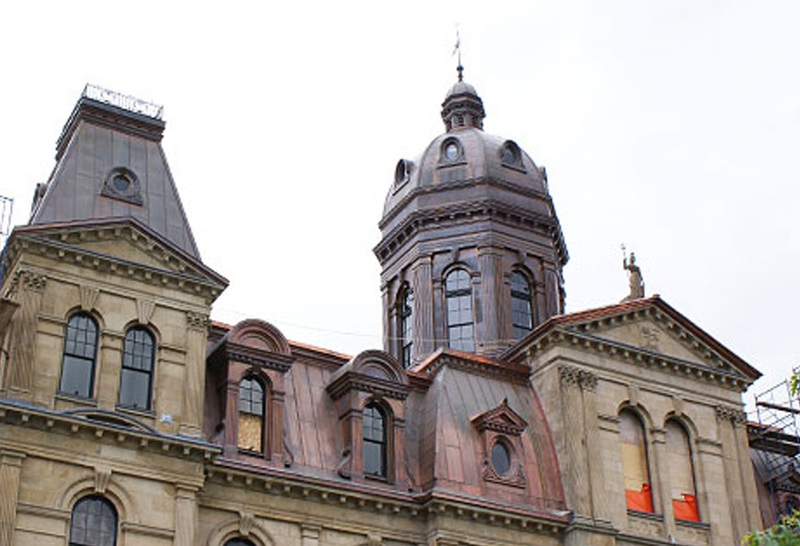 In 2009, the Heather & Little team began the task of fabricating, installing and restoring the New Brunswick Legislative Assembly Building copper work over the following four years. 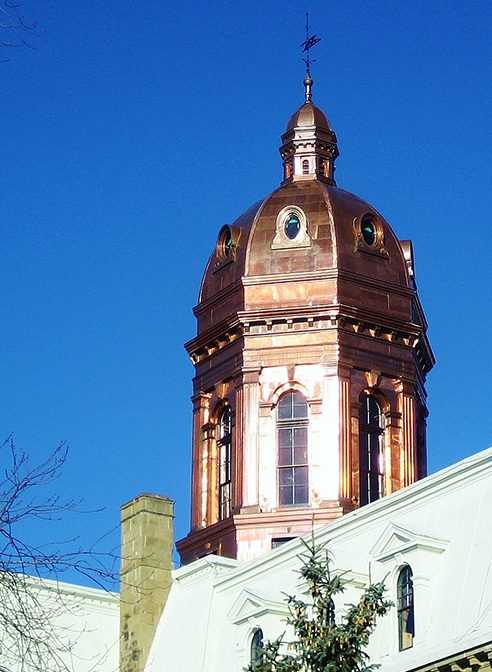 This task included, structural upgrades, the fabrication and installation of new copper roofing, new copper dormers, cresting, cupola, as well as the entire copper tower and dome. For these projects and building elements, we utilized 20-ounce copper sheets. We partnered with Jones Masonry of New Brunswick and RJW Stonemasons of Ottawa to ensure the building’s restoration work remained consistent in style and design. The building restoration was completed in phases to ensure consistency and that all timelines were met on schedule. 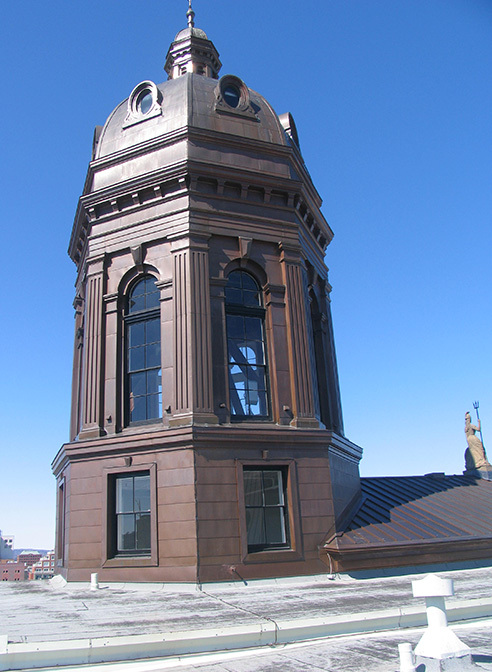 An entirely new copper mansard roofing system was installed, in addition to the tower, copper cupola and metal dome. The finished building was not only beautiful, but all copper elements were carefully replicated to match the original copper features. 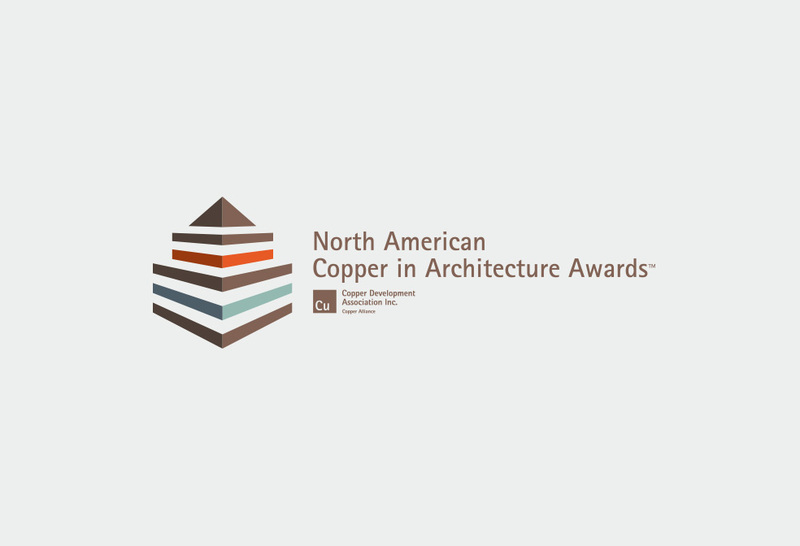 The team at Heather & Little won a North American Copper in Architecture Award (NACIA) for this restoration project. 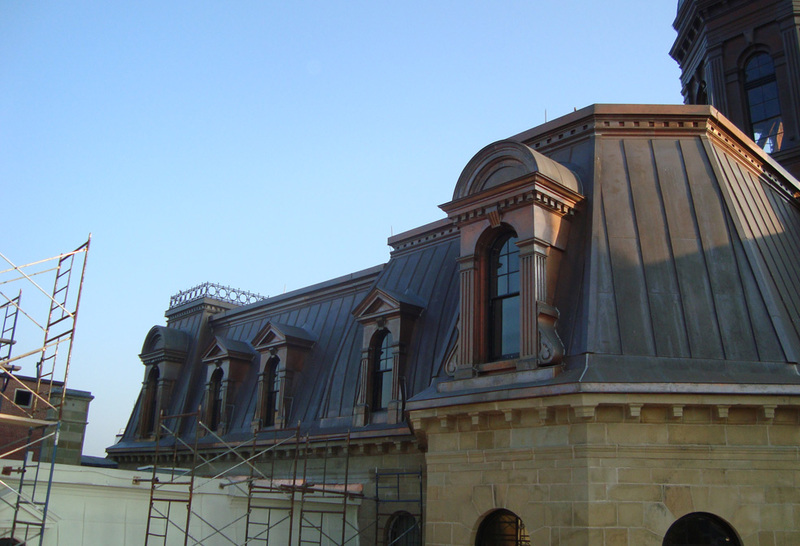 To learn more about our project with the copper roofing on New Brunswick Legislative Assembly, view the images below.